When it comes to shopping for plus size clothing in store, we still have a long way to go. You would think by now there would be a myriad of plus size stores. Nope! 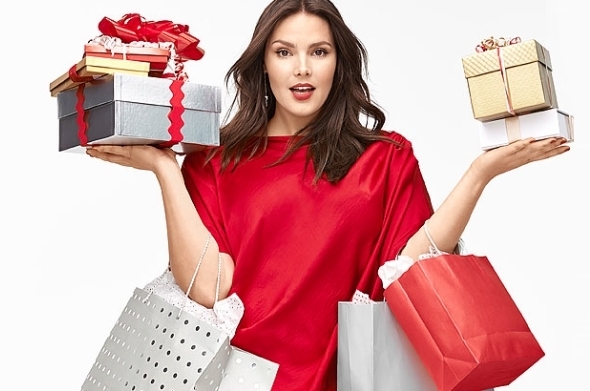 The majority of plus size women are doing their shopping online. However, I will say that New York City has a quite a few retailers and boutiques that carry plus sizes in store. So whenever a new store opens up and they say they have plus sizes I always go to check it out. 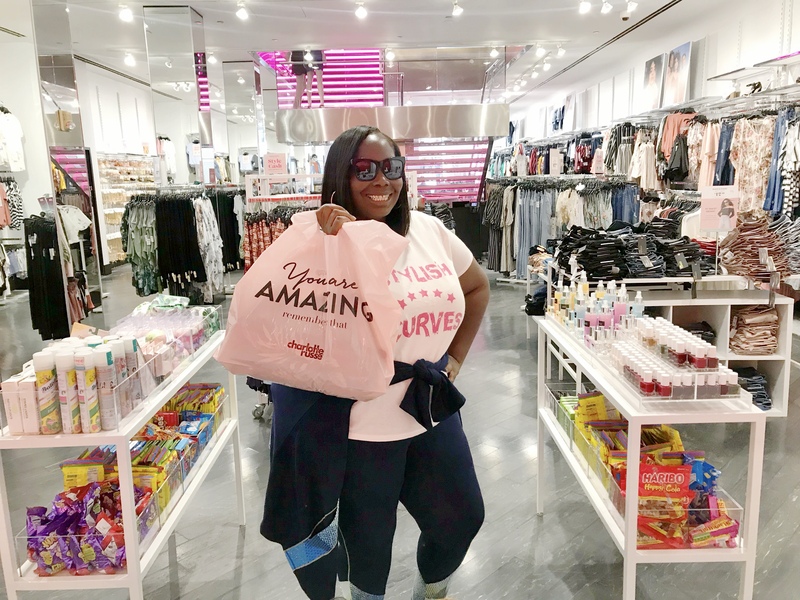 Last month a new Charlotte Russe store opened in NYC on 34th street. They had a store opening party with influencer On The Q Train. I was unable to attend the event. However, I heard that the plus size section was pretty good. So, when I got some time, I had to go and check it out. I went there this past weekend. 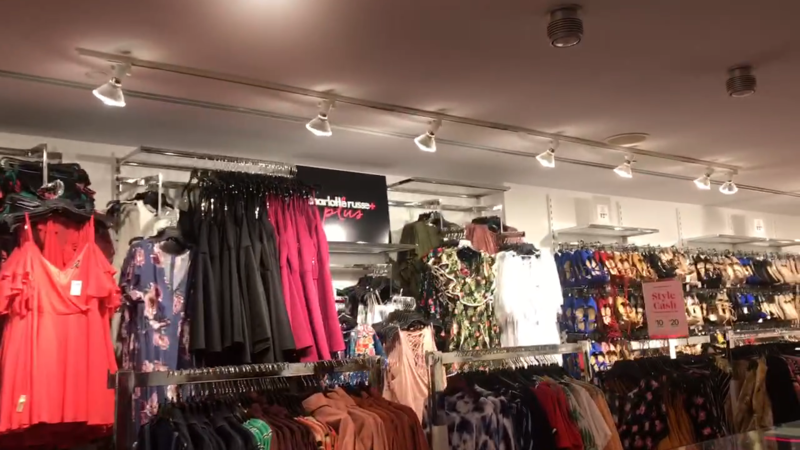 Inside the store, there are two levels. You’ll find the plus size section on the 2nd floor next to footwear. Once you get up the two flights of stairs you will see a wall filled with plus size dresses, tops, bottoms, and tables filled with denim and plus size tees.I thought they would only have sizes 1X-3X but I noticed there were 4X’s included. Which is really a big deal because that size is never offered in stores that carry both misses and plus sizes. I did feel like the plus size section was a little cluttered. It became a little overwhelming having to search through tightly packed racks of clothing. I wish the clothing was spaced out a little more so you could see more of the styles. I had to do a lot of digging and reaching. I decided to pick out a few items and try them on. 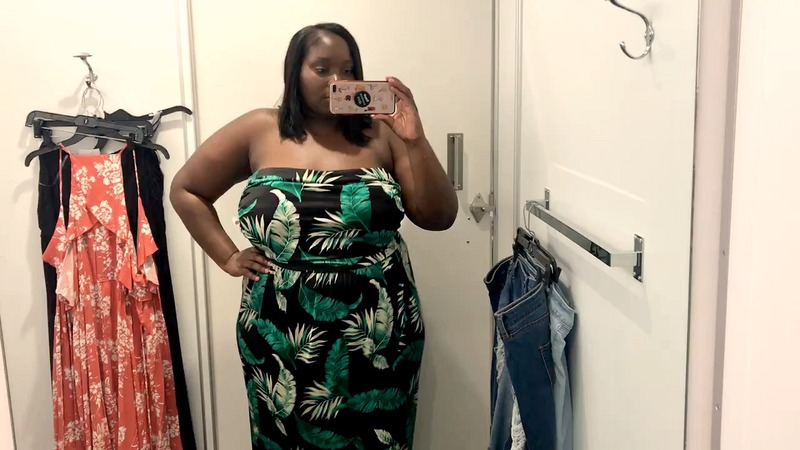 Checkout the video below to see some of the plus size clothing Charlotte Russe 34th street, New York City has to offer. I read this article and found it very interesting, thought it might be something for you. 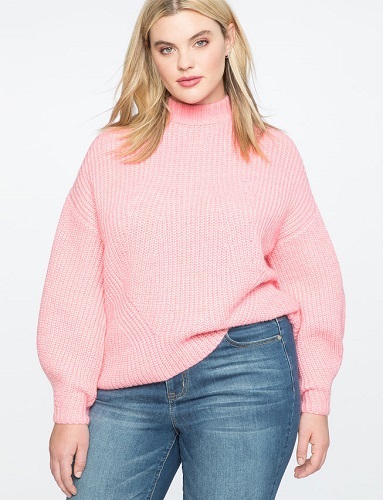 The article is called There’s A Charlotte Russe Plus Size Store On 34th Street In NYC and is located at https://stylishcurves.com/new-charlotte-russe-store-on-34th-street-nyc-offers-plus-sizes-up-to-4x/.